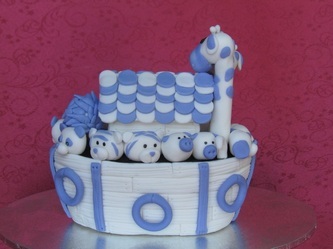 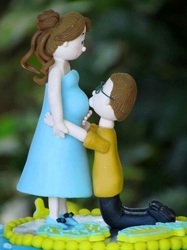 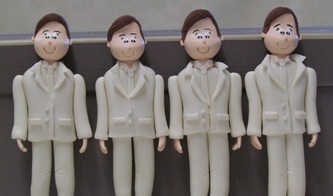 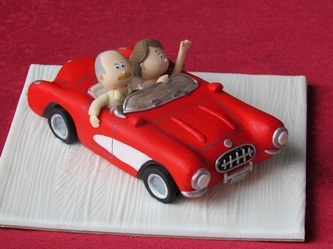 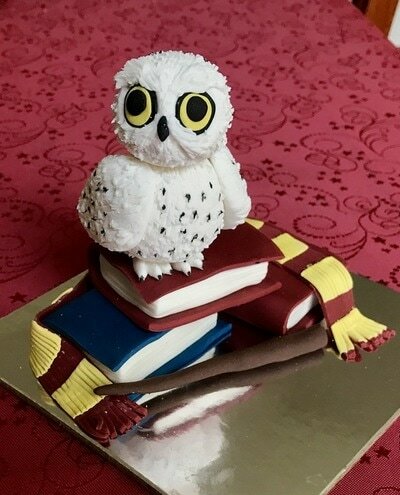 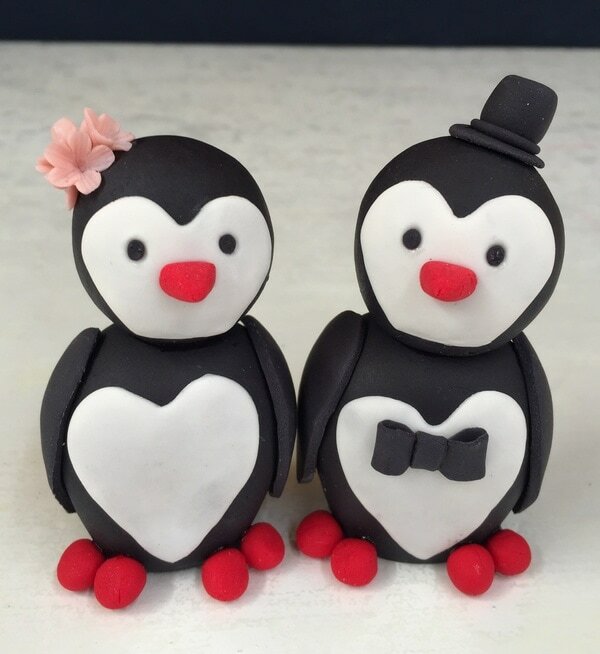 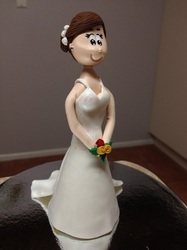 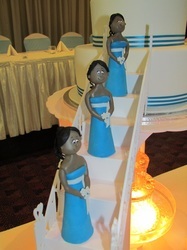 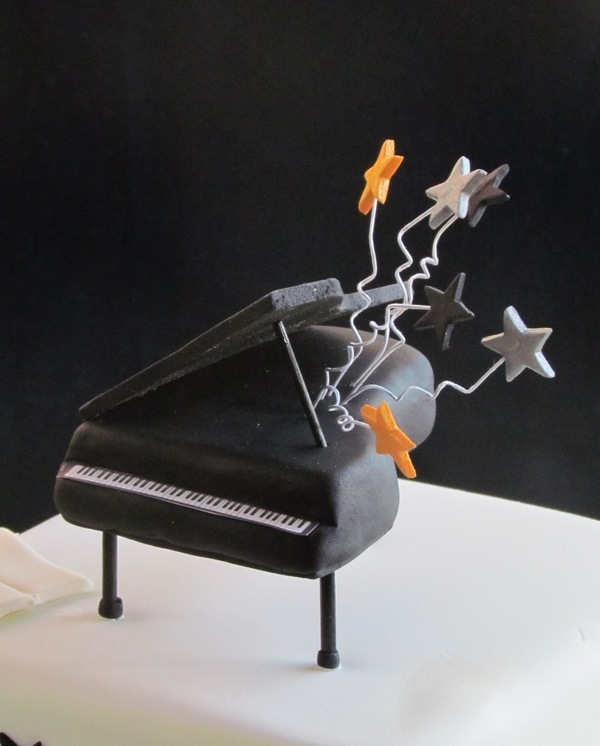 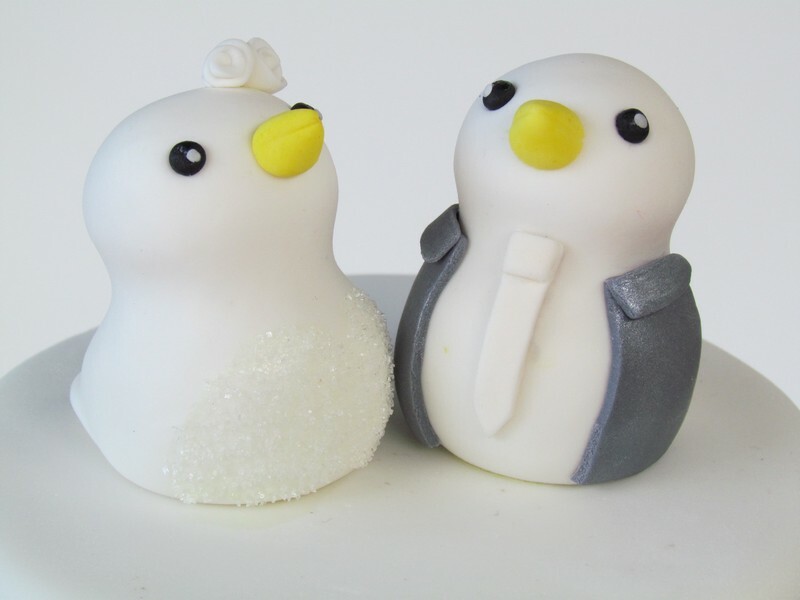 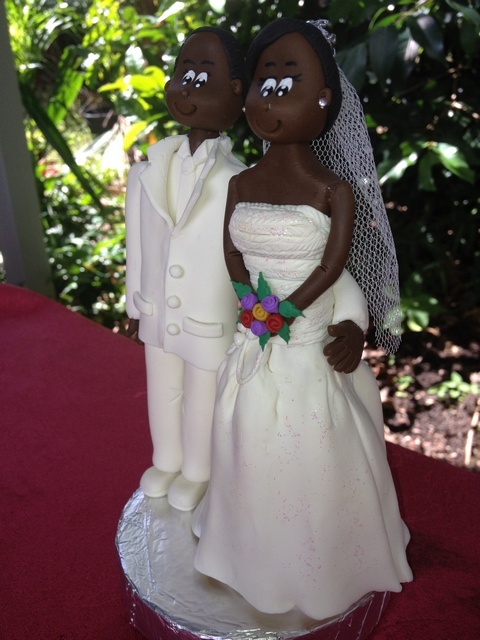 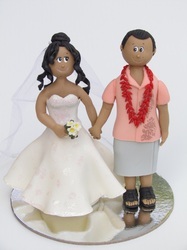 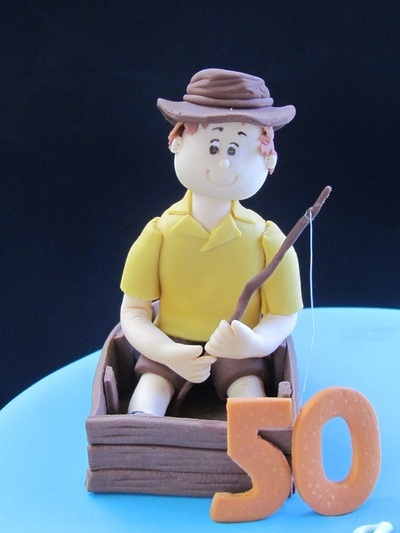 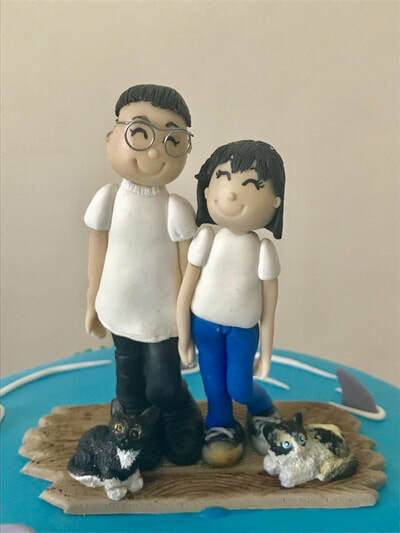 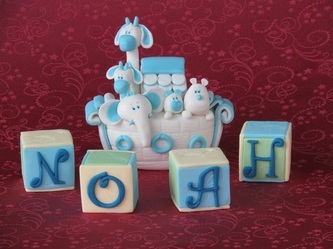 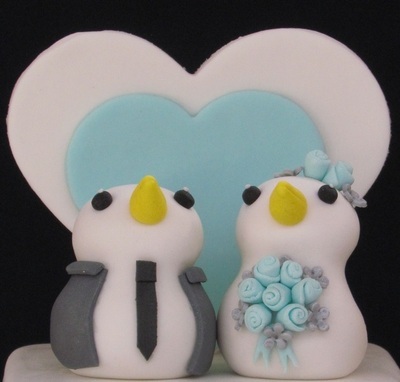 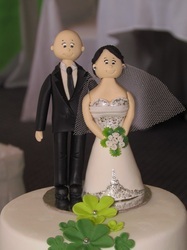 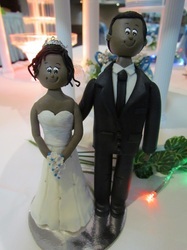 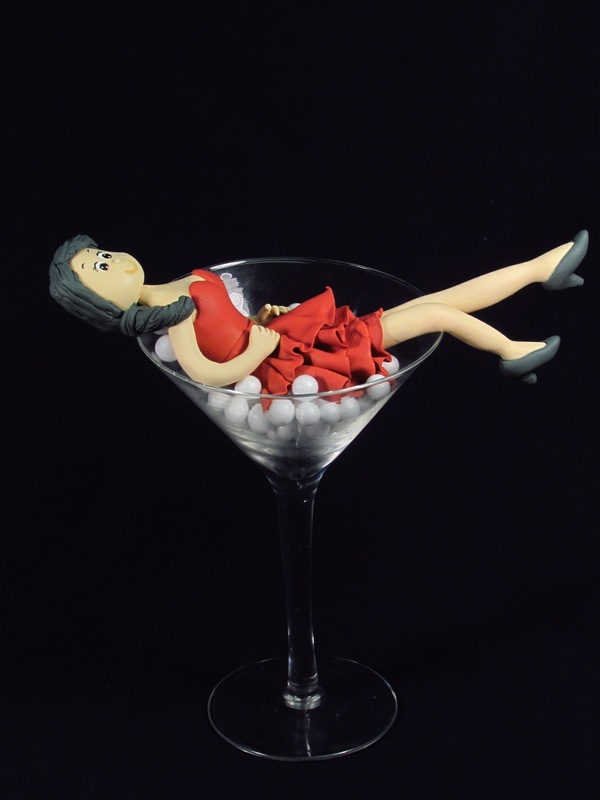 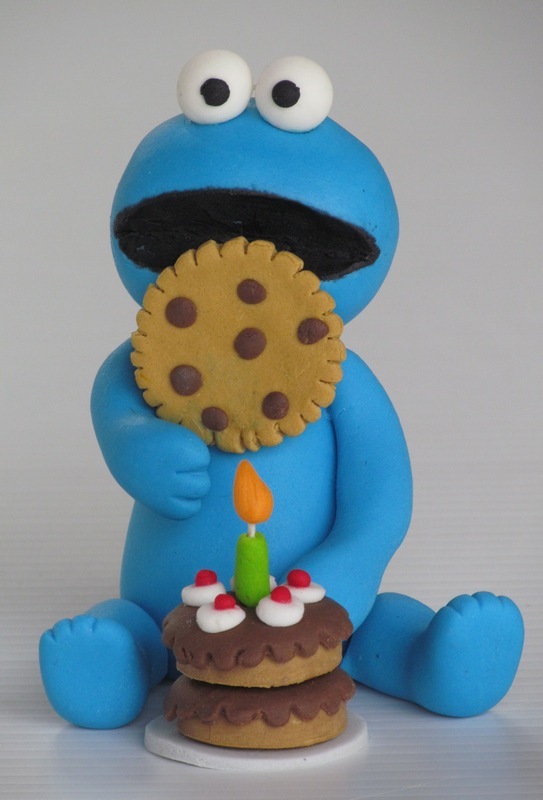 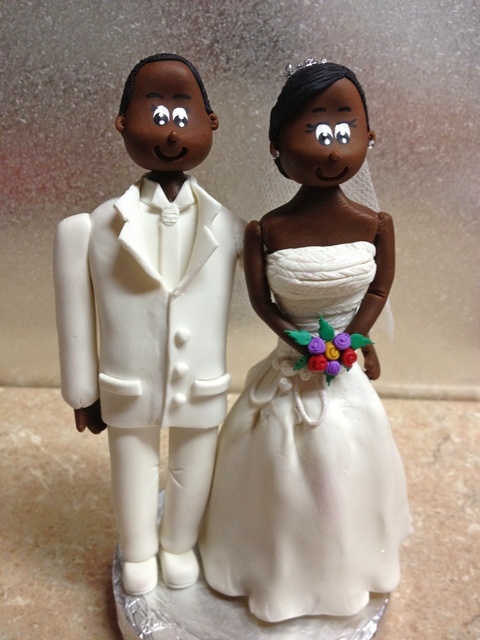 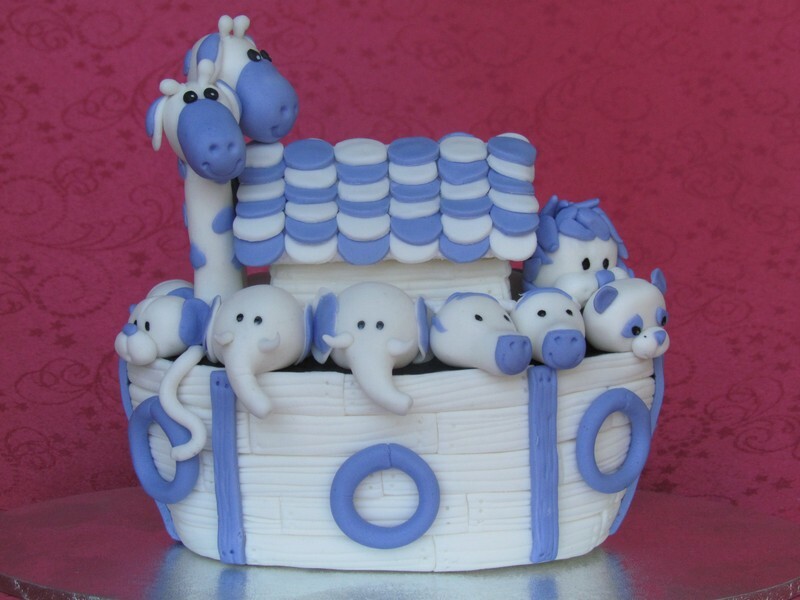 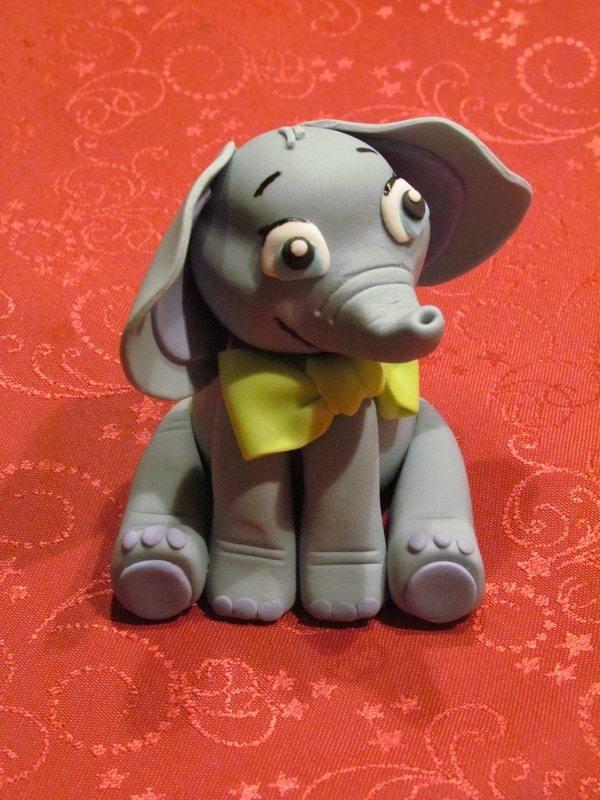 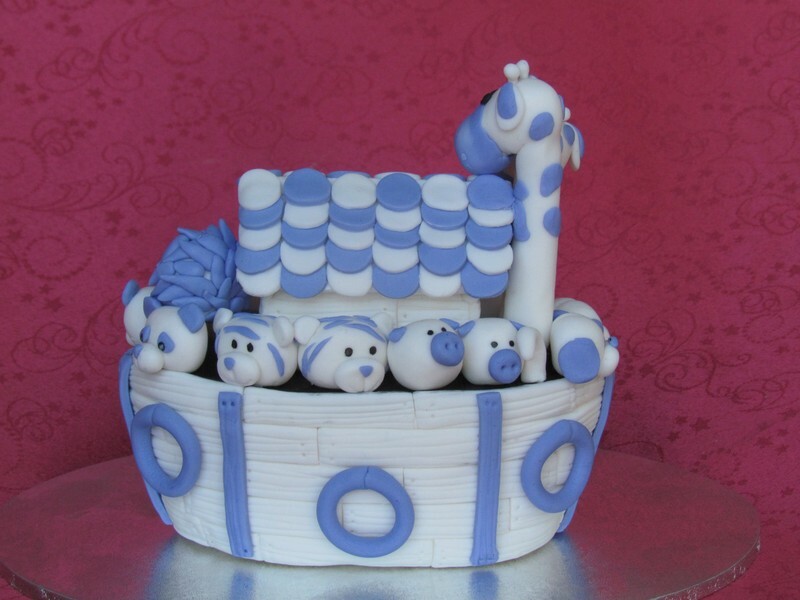 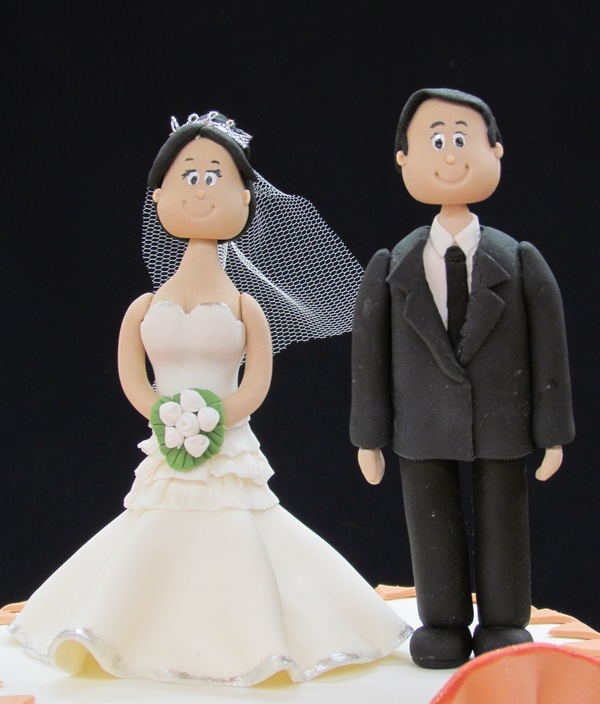 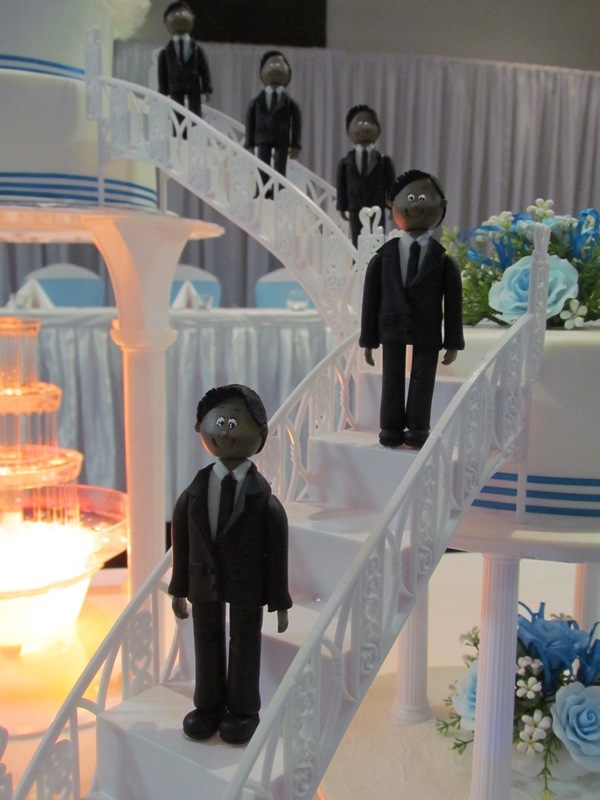 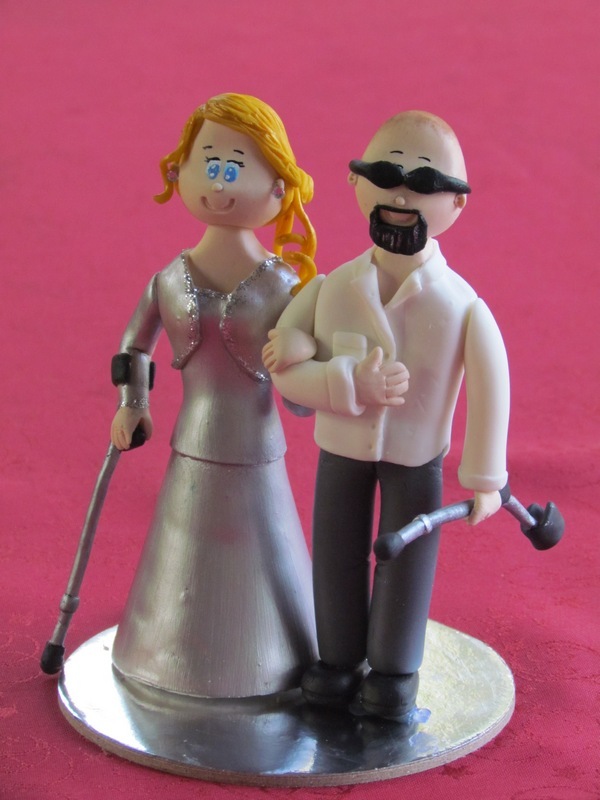 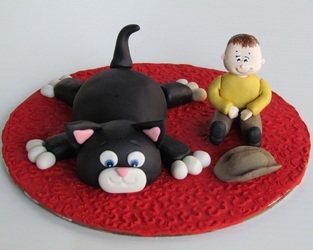 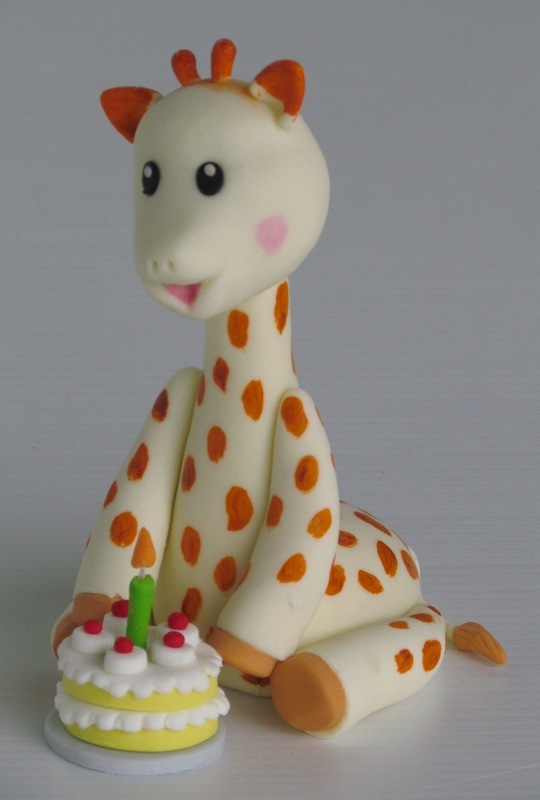 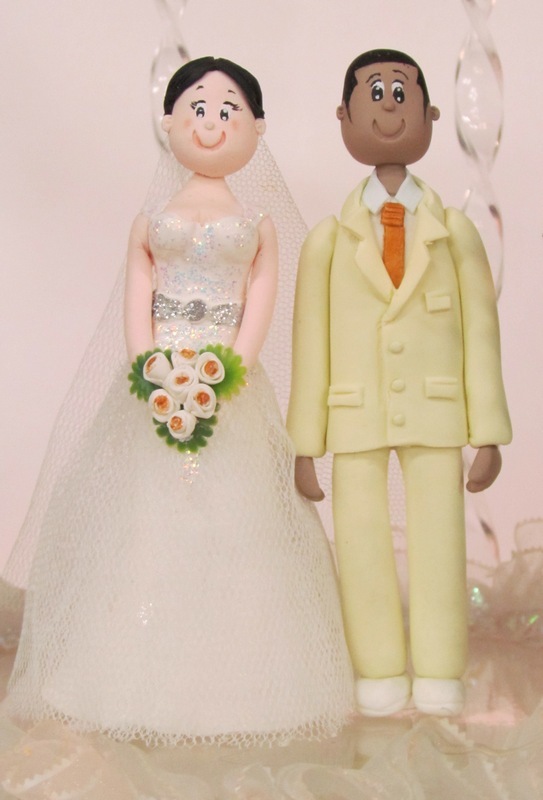 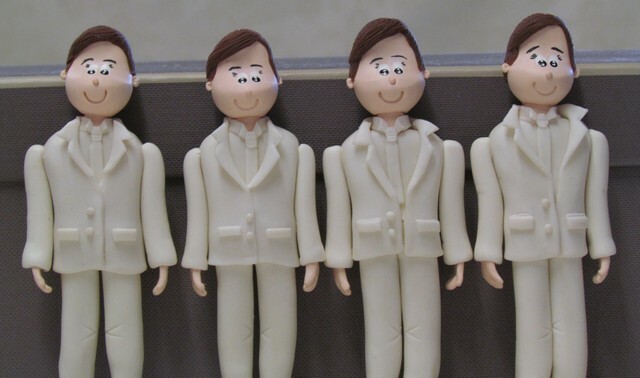 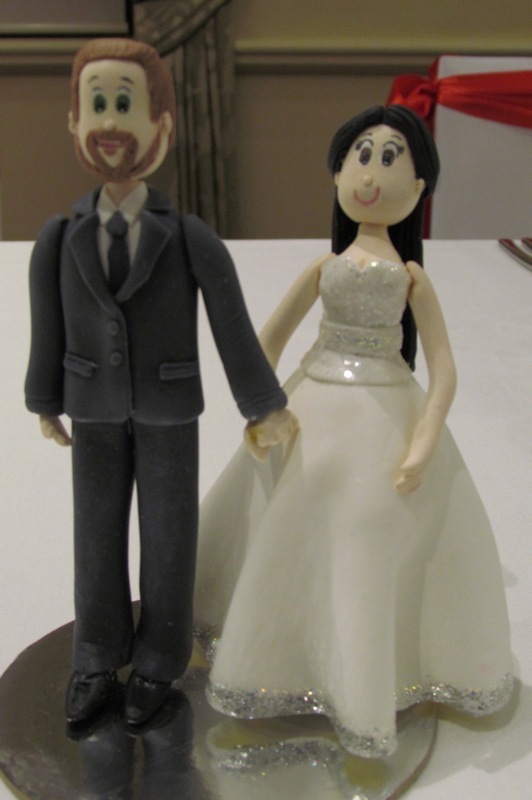 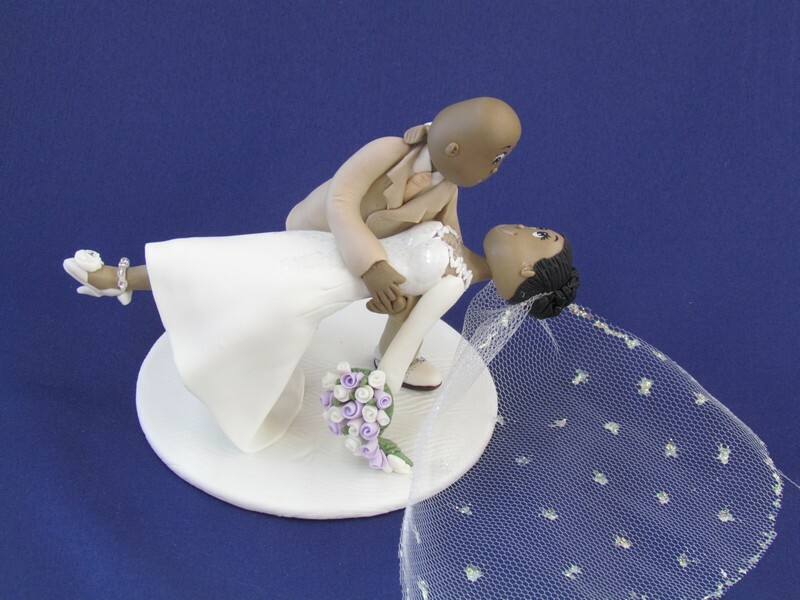 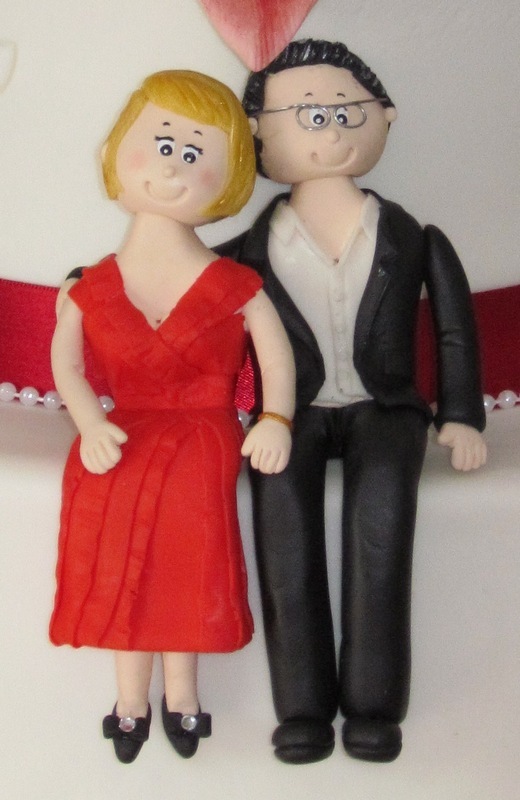 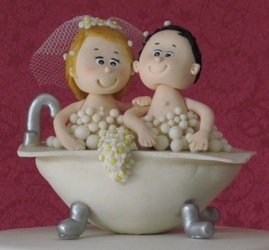 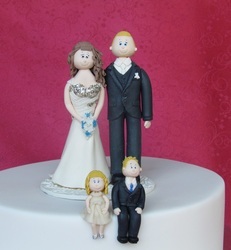 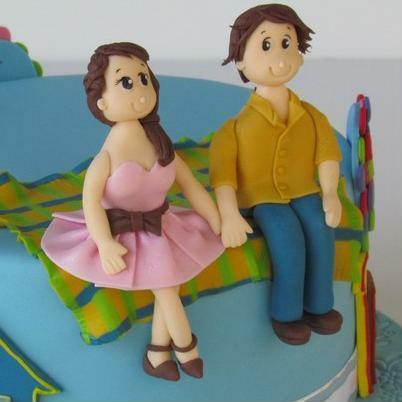 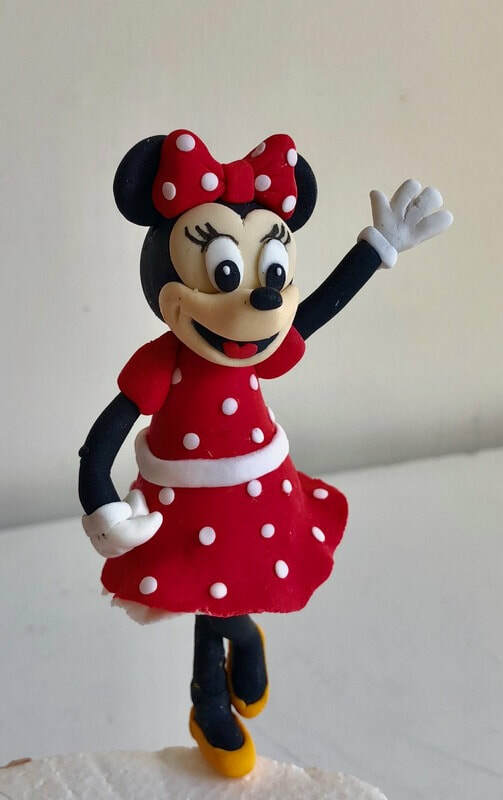 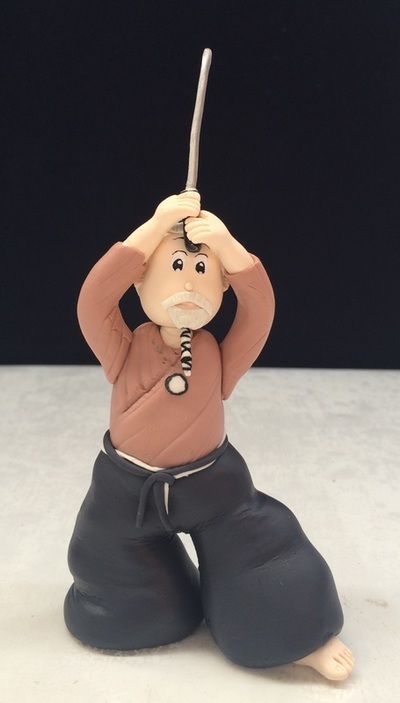 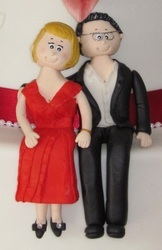 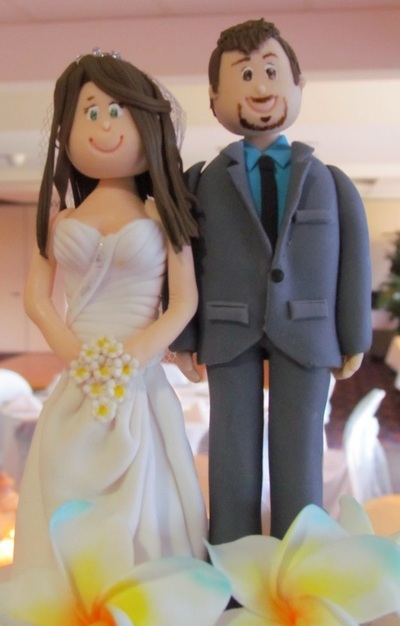 The figurines are hand made in hard sugar paste. 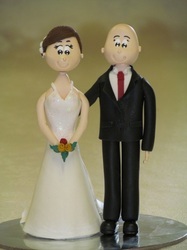 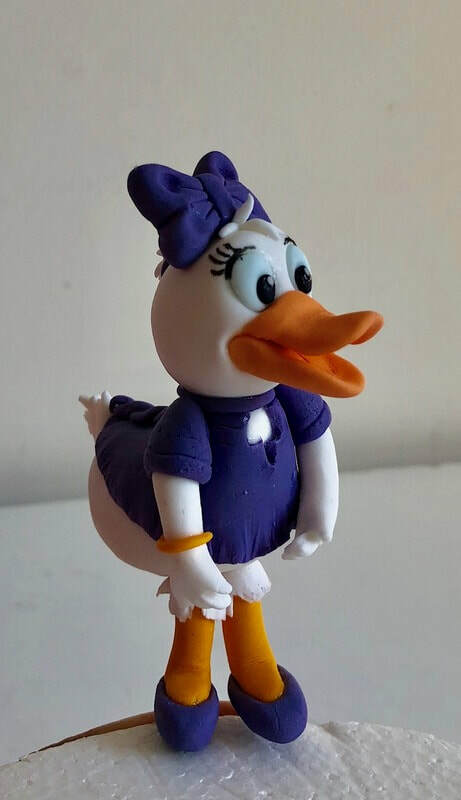 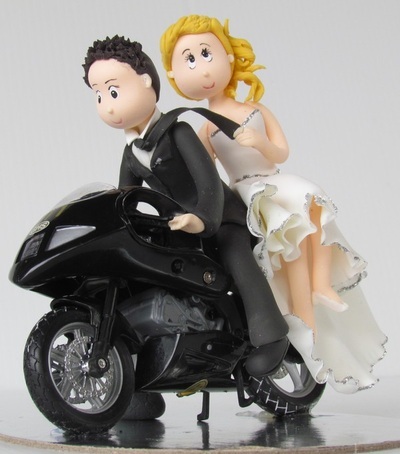 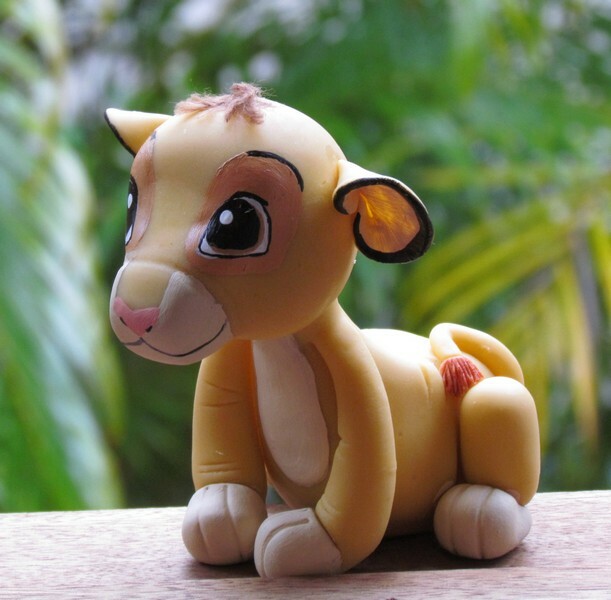 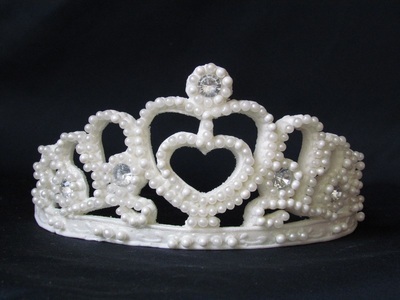 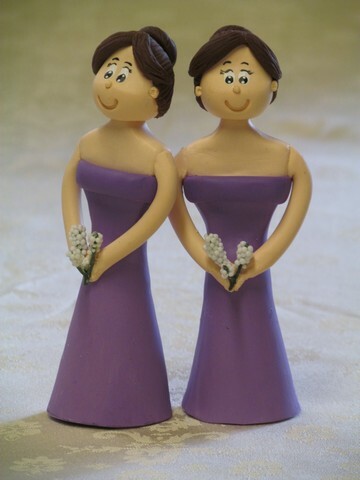 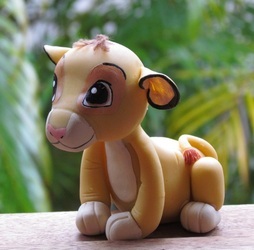 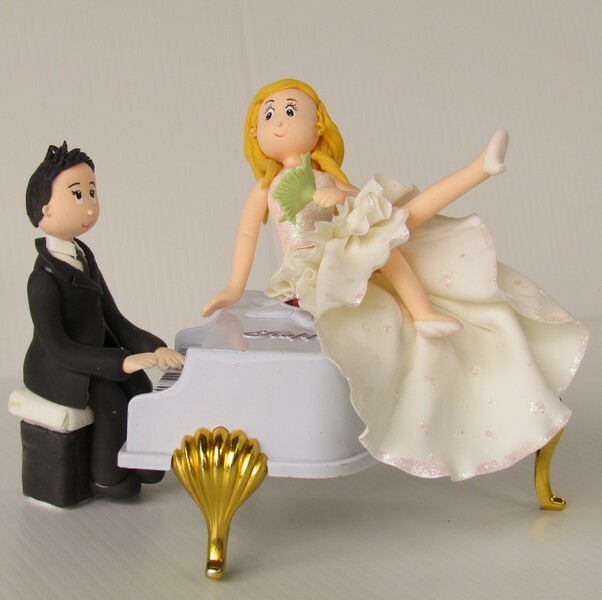 I can taylor the figurines to your requirements, such as type of wedding dress, flowers, hair, suit, etc. 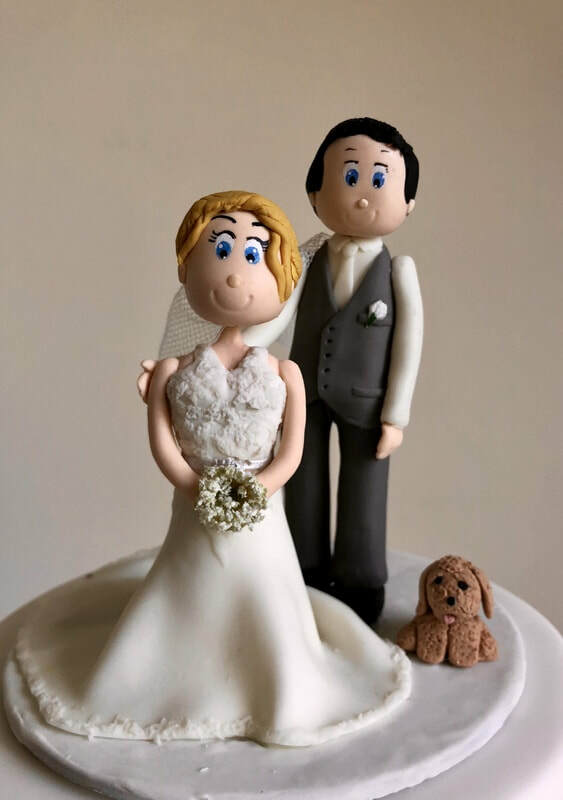 Alternatively, if you have a hobby or profession you would like to be portrayed, we can add props or dress you anyway you like. 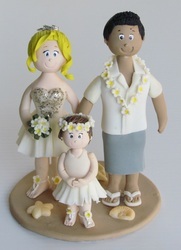 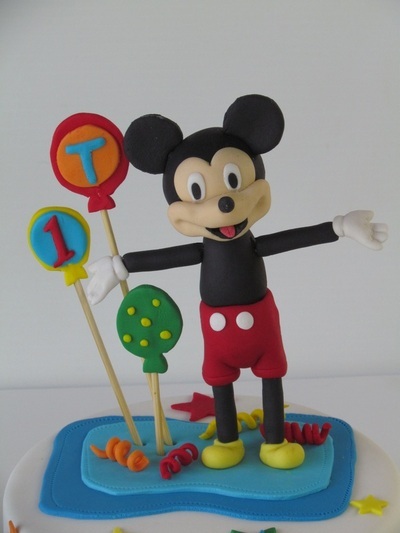 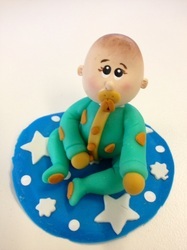 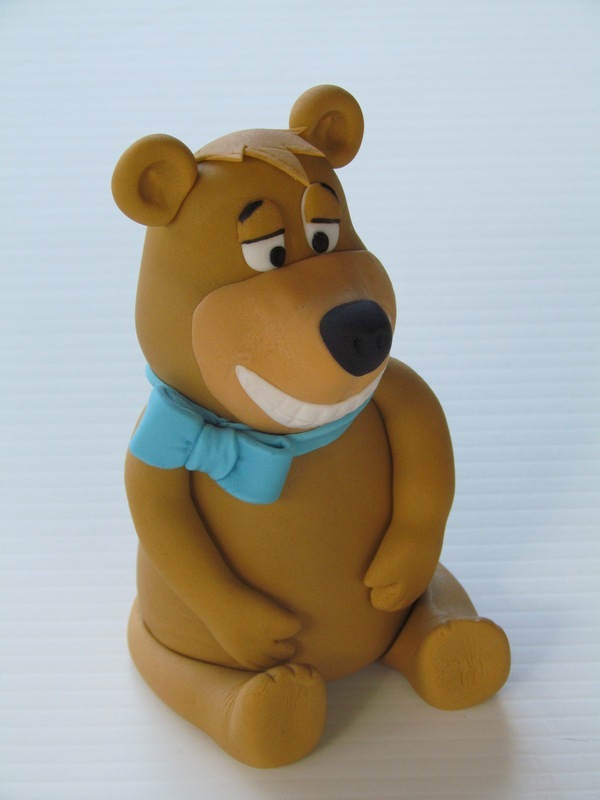 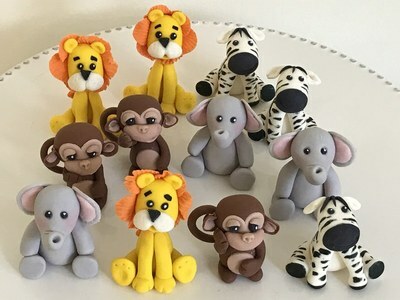 Sugar paste toppers If well kept, away from humidity, can last a few years.